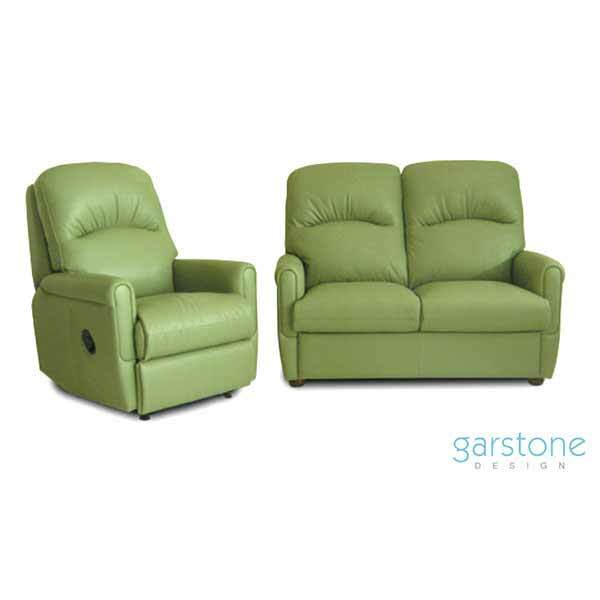 Garstone is a proud family owned Australian company with the commitment in producing the finest quality leather lounges, sofas and recliners. 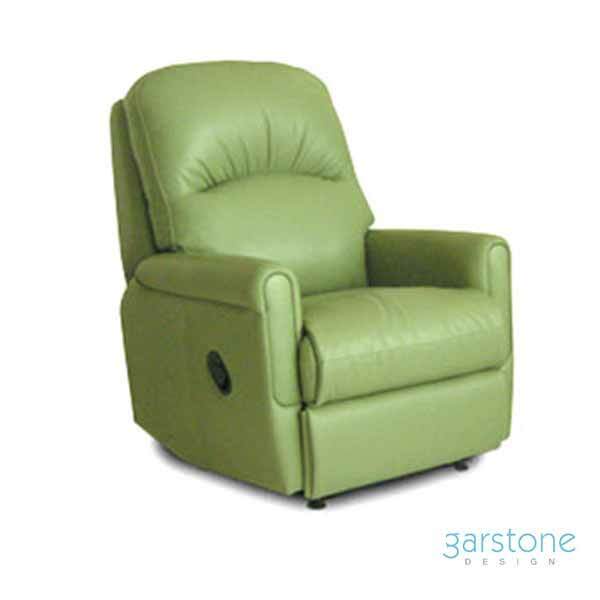 The Brentwood series provides the up-most comfort in leather furniture as seen in the available recliner, 2-seater, 2.5-seater and 3-seater options. 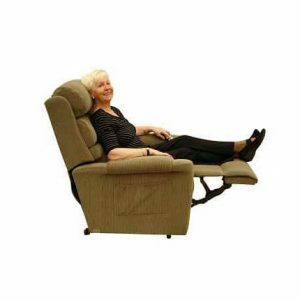 Recliners are available in manual lever recline, 1 motor electric lift & half recline and 2 motors electric lift & full recline. Purchased individually or as a matching lounge suite. Purchased individually or as a matching lounge suite. Call (03) 9568 8383 or enquire online for lounge suite pricing. 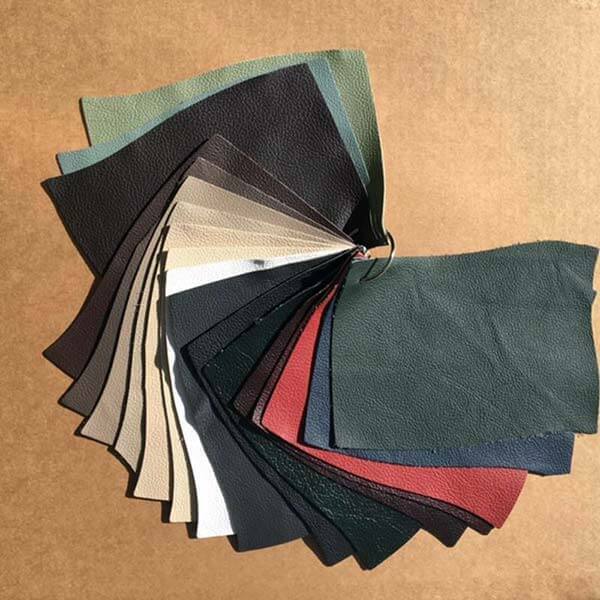 Top grain, drum dyed and pigmented bovine leather is used from reputable New Zealand tanneries who source their leather from New Zealand and Australia. The leather is thoroughly tested for durability, resilience and colour fastness. 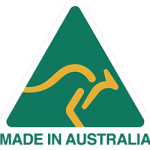 The results of these tests exceed all Australian standards for pigmented leather. Solid Arakaria timber is used to build the frames. 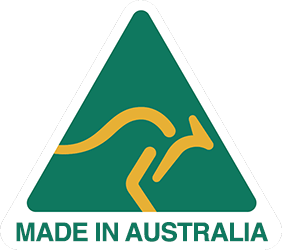 A timber originating as a Queensland rein-forest native and now grown and sourced locally from Australian timber plantations. 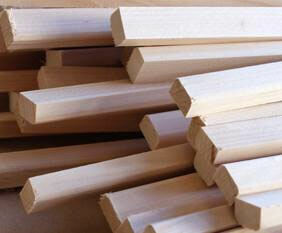 This timber is kiln dried to ensure no shrinkage, twisting or splitting. 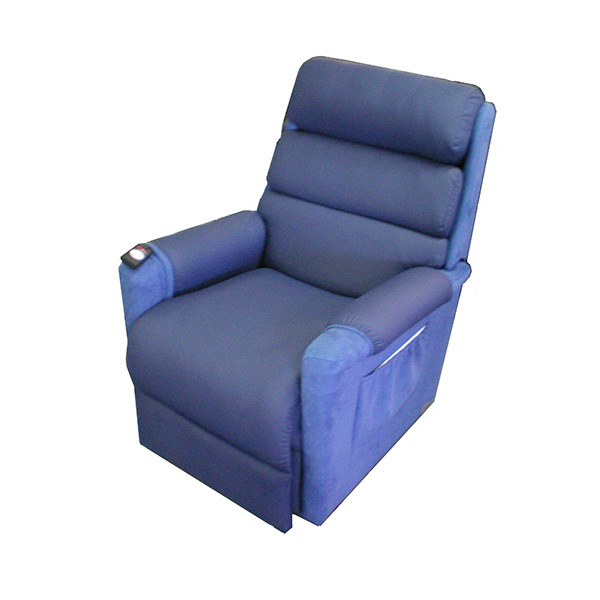 The furniture design uses a No Sag Spring System for longevity and to enhance the overall seating comfort. 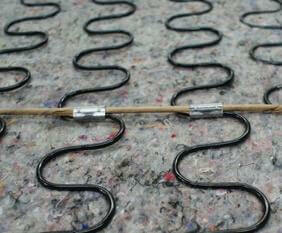 The enamel coating of the springs prevents surface rust and reduces noises associated with friction. Premium Dunlop Enduro foam is used as standard in all furniture for its comfort and unique 36/38 density. For customers weighing over 100kg we recommend a 36/130 density. 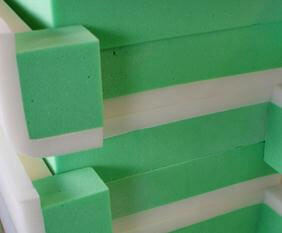 Garstone can tailor your foam density requirements in any model. Upholstery and stitching techniques are carried out by qualified craftsmen and women to help give an overall sumptuous look and feel to the furniture. 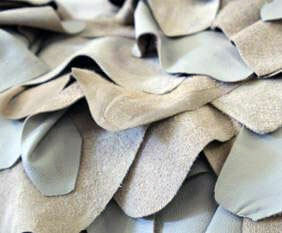 All leather is guaranteed for 2 years against any unlikely faults seen during the tanning process. Proper care and maintenance for your leather should be followed for maximum longevity. 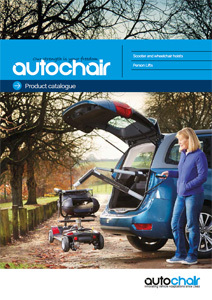 Information regarding care and maintenance is provided in the warranty pack distributed with all suites or chairs. Dunlop Enduro foam is highly resilient and is guaranteed to hold it shape and comes with a lifetime guarantee. All frames come with a 20-year guarantee and all suspension components and construction have a 10-year guarantee. 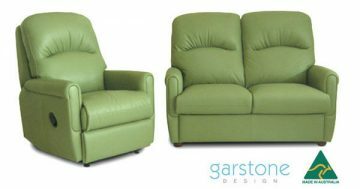 All materials used in the production of Garstone furniture have been chosen based on it’s quality, ensuring that a long product life is reached. 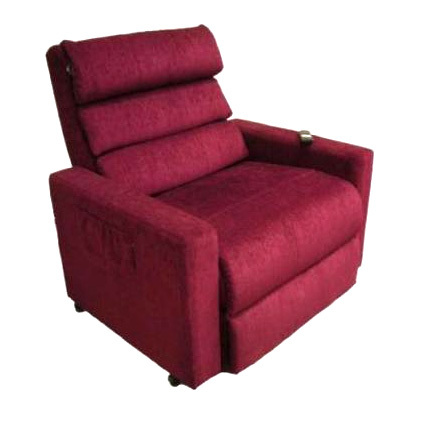 Where possible, fluff and rotate the cushions to equalize wear. Normal comfort creases may develop. The covers should be changed if extreme creasing develops. Leather and fabrics should be cared for in accordance with the recommendations printed in the warranty pack supplied with your suite or chair purchase.